A bill that would legalize sports betting and authorize a new casino in Terre Haute has overcome its first major hurdle on Wednesday afternoon, passing a committee in the Indiana State Senate. The Public Policy Committee gave its unanimous approval to the bill, which will now be sent to the Senate Appropriations Committee for further review. Senate Bill 552 was written by state senators Mark Messmer (R-Jasper) and Jon Ford (R-Terre Haute). Initially, it would have required one of the existing casino licenses in the state to relocate in order to set up shop in Terre Haute, essentially handing the new venue to Spectacle Entertainment, which was already looking to move its Gary casinos. However, an amendment will now allow any current licensee to place a bid to put a casino in the Vigo County city. That is likely to attract attention from some other operators, including Full House Resorts, which runs the Rising Star Casino Resort in the city of Rising Sun. Due to fears that a new casino could drain revenue from existing resorts, a handful of amendments were added in order to protect existing venues. State Senator Veneta Becker (R-Evansville) authored an amendment that would require a new Terre Haute gambling facility to send $6 million a year in revenue to make up for business that would be lost at other sites due to the increased competition. Both Hammond and Gary would be compensated for revenue losses in the bill. Racinos in the state also gained some protections. Racetracks at Anderson and Shelbyville would immediately be allowed to add table games, and the bill was designed to be revenue neutral for the horse breeding industry. Supporters from Terre Haute were present at the Statehouse during the committee meeting in support of the bill. The addition of sports betting to the state could also play a part in helping turn around Indiana’s gaming industry, where state revenue from casinos has dropped from more than $600 million in 2012 to just $282 million in 2018. Under the provisions of the legislation, betting would be allowed either in person or online throughout the state. The Indiana Gaming Commission would be allowed to authorize a selection of professional and collegiate sporting events for which wagering would be available, and in-play betting would also be allowed. 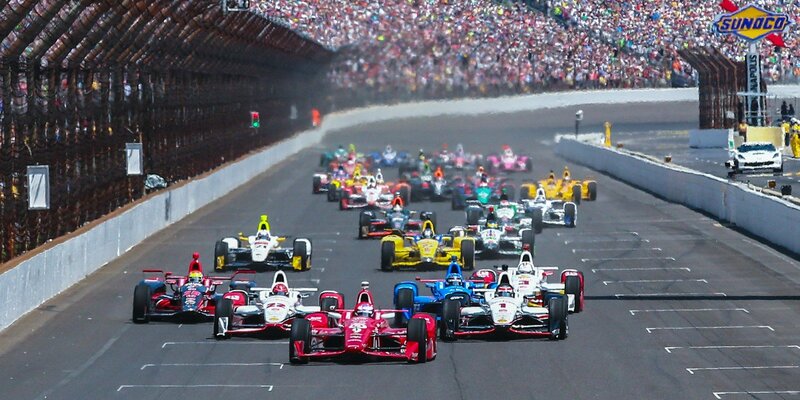 Sports betting has some powerful supporters in the state, including the Indianapolis Motor Speedway, which says it believes wagering by smartphone could get more people engaged in events like the Indianapolis 500. However, some officials questioned a requirement that official league data be used to settle in-play bets – something that was pushed by the NCAA, PGA, NBA, and Major League Baseball. “There is not a single jurisdiction in the world that has ever granted leagues and the NCAA monopoly rights and they’re asking Indiana to be the first,” Matt Bell of the Casino Association of Indiana said during the committee meeting. The post Indiana Sports Betting and Casino Bill Passes Unanimously Through Senate Committee appeared first on Casino.org.